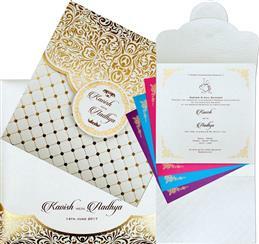 Unique wedding cards is an exclusive universal wedding cards offering of specially created and crafted assortment of wedding invitations and related stationery for all your needs. 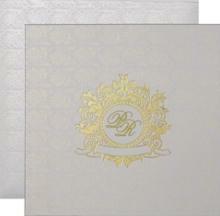 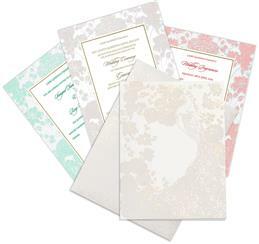 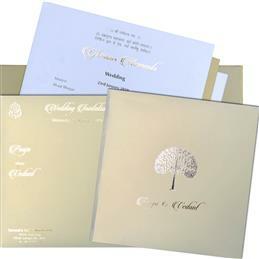 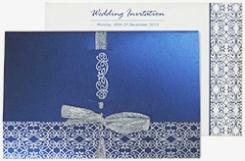 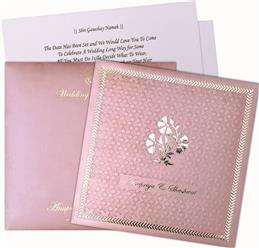 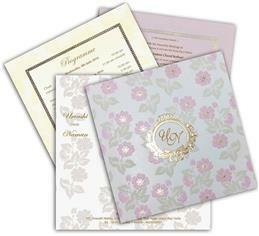 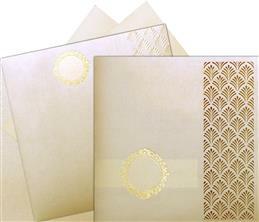 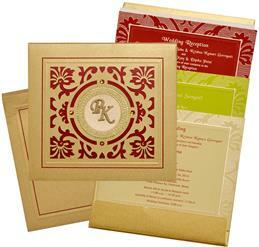 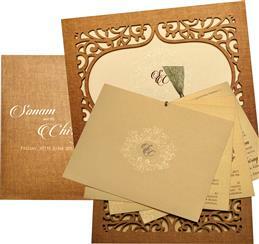 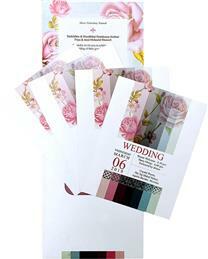 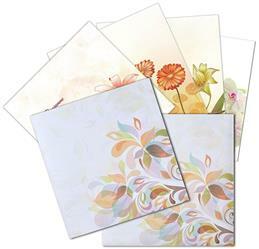 We specialize in wedding invitations for all events and occasions. 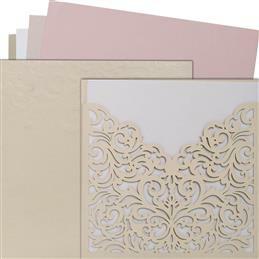 We have a beautiful collection of unique wedding cards, unique wedding place cards, unique wedding invitation cards and unique wedding ceremony cards in a variety of styles from contemporary to traditional and modern. 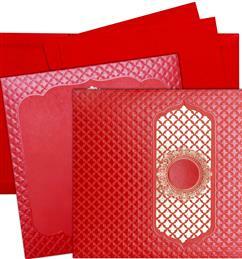 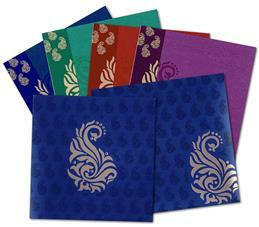 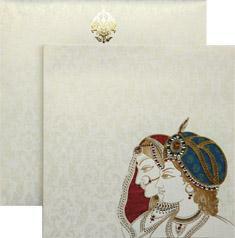 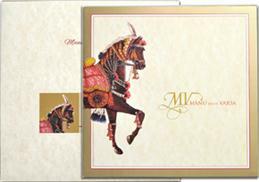 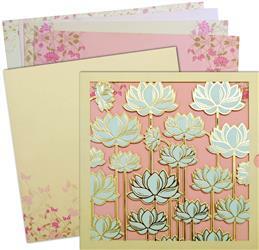 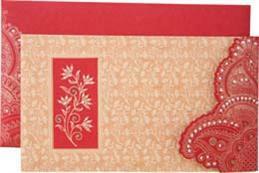 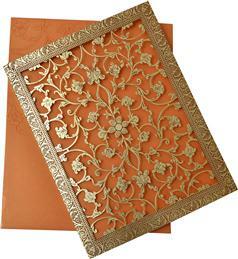 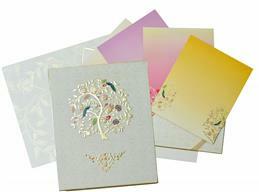 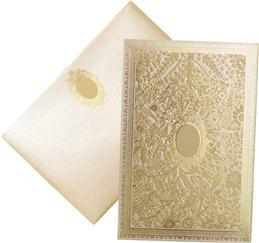 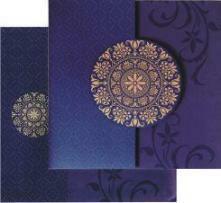 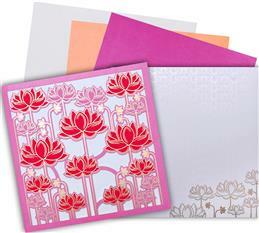 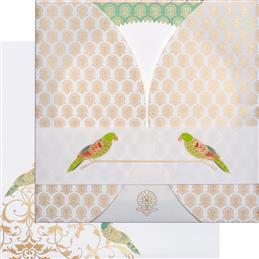 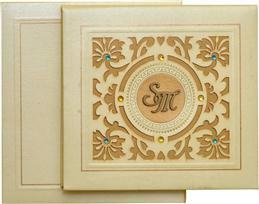 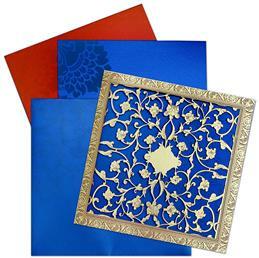 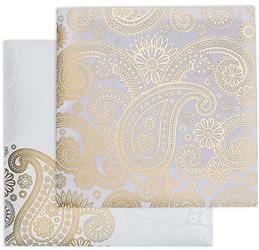 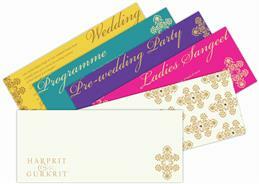 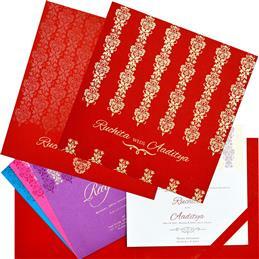 Range of our unique and exclusive wedding cards available with us presents a splendid array of Indian wedding invitation cards. 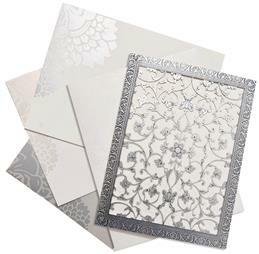 For a preview of our latest assortment of wedding invitation cards, browse through our online product catalog's Exclusive Universal Cards section and we hope that you will bookmark our site for future visits.